Great dancers are not great because of their technique but because of their passion. Those with the passion to succeed, meet goals, and achieve new things in the world of dance deserve to be recognized. 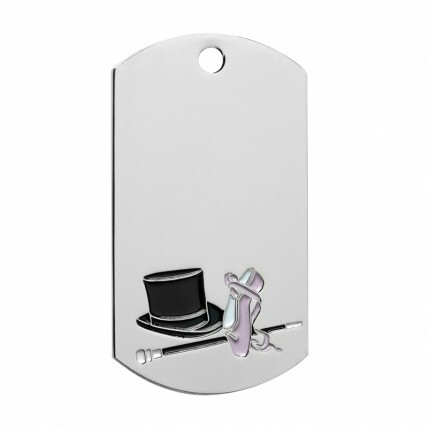 With the Platinum Colored Dancer Dog Tag you can give your dancer an award that embodies their dancer spirit and encourages them to keep dancing and working toward improvement. 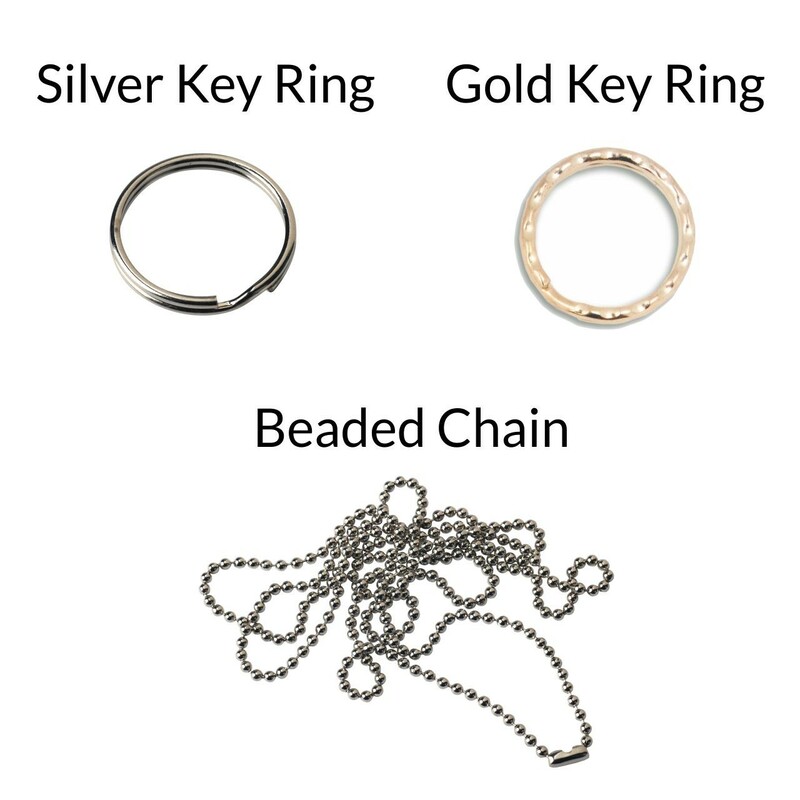 Including your choice of 30" beaded neck chain or silver key ring this award is perfect for any talented dancer.